Commune of origin: Castiglione Falletto. 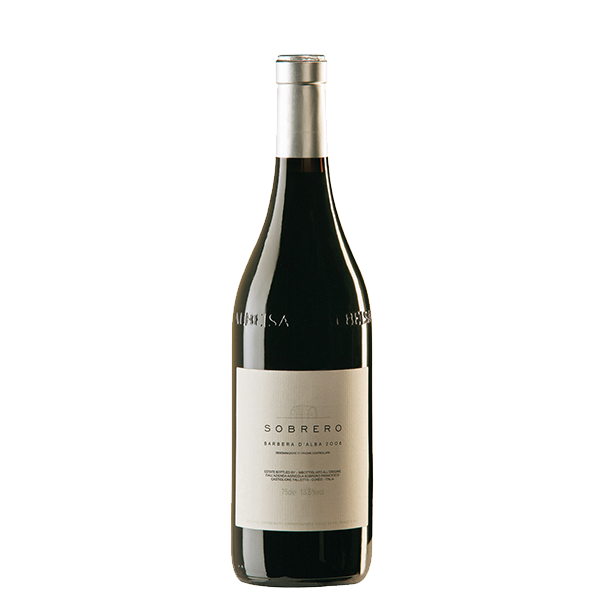 Grape variety: 100% Barbera. Annual production: 3.500 bottles. Vineyard area: 0,5 hectars. liveliness by the glass, large pulp firm with earthy texture. Serving suggestions: Antipasti, mixed boiled meats, grills and barbecues.